If space is a concern to your customers our VEKA Imagine or HALO systems offer slim-line uPVC sliding patio doors, or if you prefer Aluminium, REAL Aluminium sliding doors are also available. Sliding patio doors are great at letting light in and giving great views to outside. 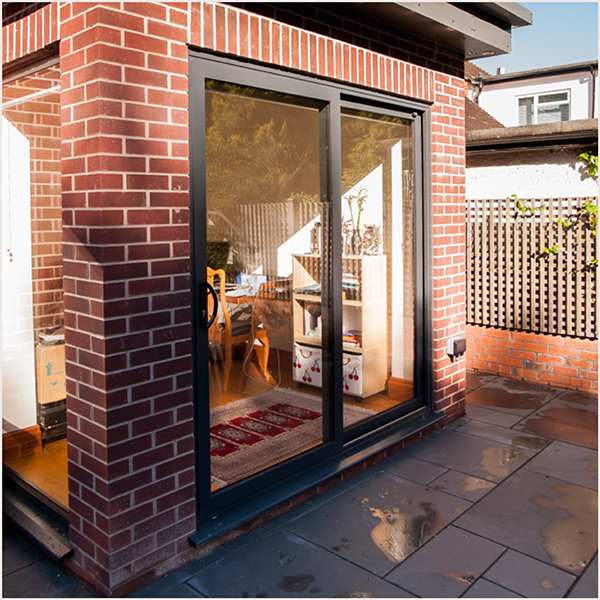 Sliding patio doors can be installed as rear entrances or as part of a porch or conservatory for a low-maintenance and secure entranceway. REAL sliding doors are a high-performance product suitable for use in high traffic or exposed areas where a durable and reliable door is required. Available as a single or double doors, both with internal beading. Opening out or opening in. VEKA Imagine Patio Doors are designed to provide the highest standards of aesthetic appearance, durability, and security by incorporating the latest standards in hardware design. The system is available in a choice of bevelled or fully sculptured sashes to match window styling. Colour options include White, Rosewood and Golden Oak with corresponding colours of aluminium thresholds. 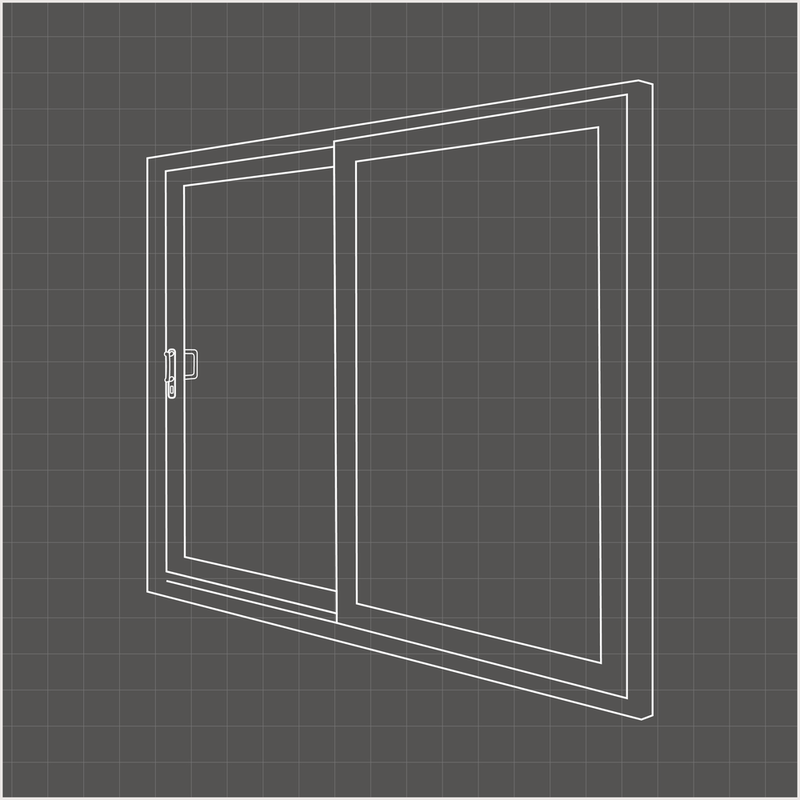 Two-, three- and four-pane options are available with any opening combination - including multiple opening sashes. HALO patios are manufactured using a HALO profile, but form part of the Imagine patio range. They are available with a low threshold creating a seamless access point from the house to the garden.